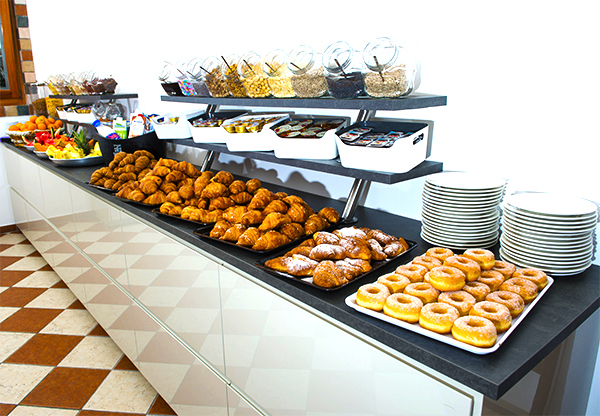 The rich and healty breakfast buffet is one of the distinguishing features of our Resort. 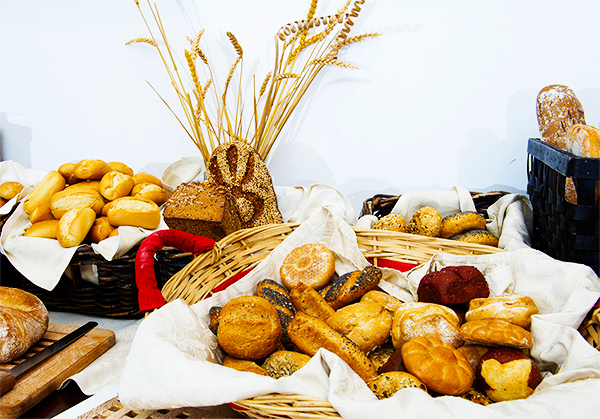 Sweet or savoury, we offer a wide choice of fresh products, including bio and gluten free. Freshly squeezed orange juice, homemade pastries, a large selection of sausages and cheese, eggs and freshly-made crepes. 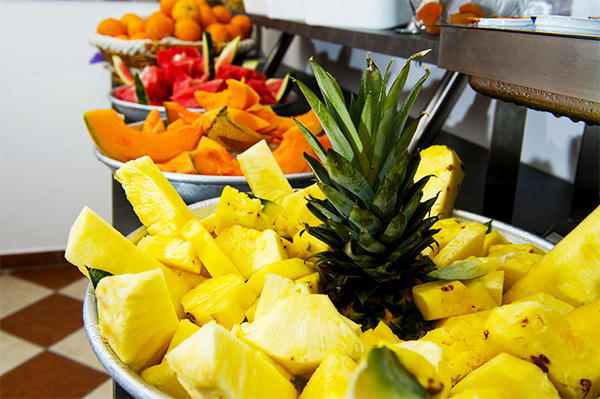 New is the corner of fresh fruits, nuts and seeds to garnish the yogurt. For those that enjoy a lie in, breakfast is served until 11:00.